OFF Timer for Windows 10 - Schedule scheduler for shutting down the computer. It is used to set the system shutdown time in deferred mode. Actual for users who need to turn off the PC to a specific time without manual intervention. The utility has a built-in timer, setting the time off with an interval of 5 minutes. 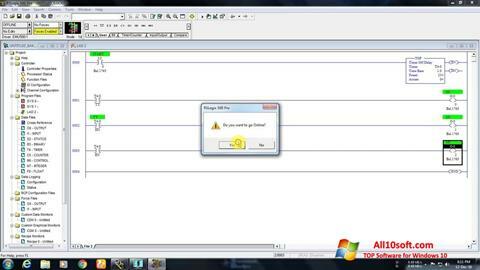 Before shutting down, the running applications are forced to terminate. If a system update takes place at this point, it will be completed by half. The remaining 50% will be set upon subsequent power up. You can free download OFF Timer official latest version for Windows 10 in English.